Description: This recall involves STOK Island and STOK Quattro gas grills. 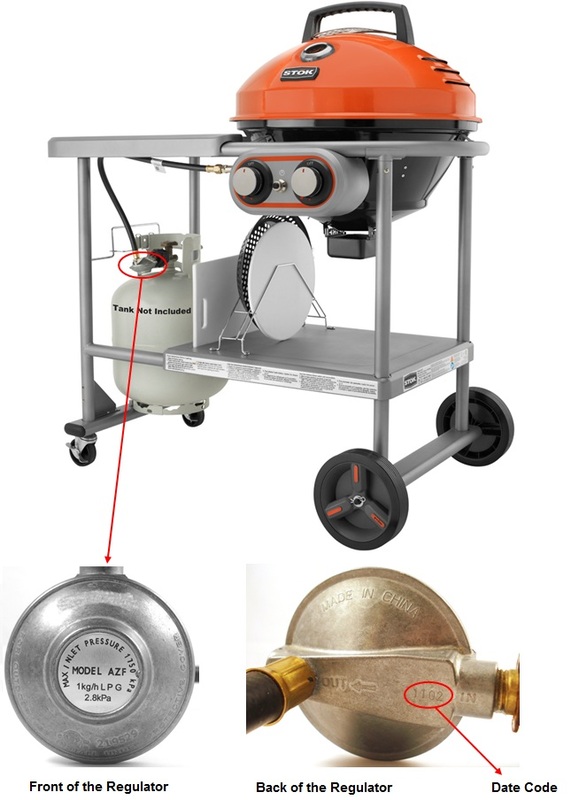 The STOK Island has a round grill base and two burners. “STOK” is written on the grill cover and a label on the bottom of the grill stand. 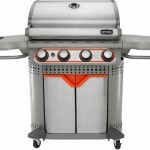 The STOK Quattro gas grill is a rectangular, four-burner grill. “STOK” is printed on the grill’s lid. To identify whether a specific Island or Quattro grill is included in this recall, you will need to look at the grill’s regulator. The recalled grills have regulators on them with the model number “AZF” on the front and a date code between 1046 and 1143 on the back of the regulator.